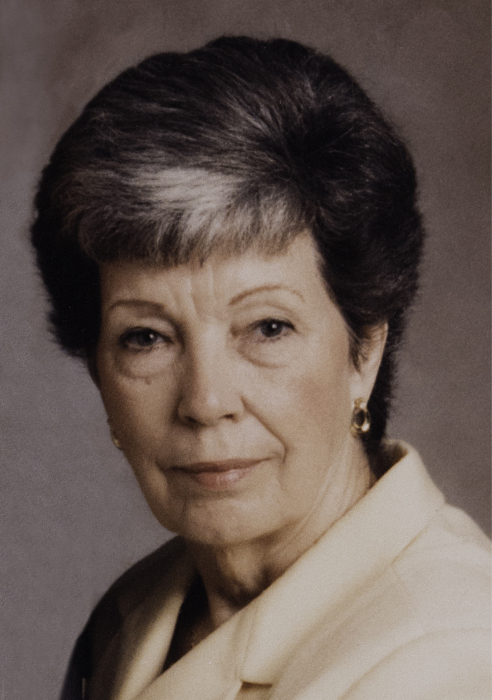 Emma Jean Ware passed away on Saturday, March 30, 2019 in Jackson, TN at the age of 88. Jean was born in Soso, MS to Walter and Laveda Black on May 13, 1930. She married James (Fate) Ware on May 31, 1947. Together they raised three daughters, Rebecca, Sandra and Kim. She worked in child care for many years before retiring. After the death of James in 2010 she moved to be with her daughter, Kim in Tenn. She was a faithful Christian who worshipped at the Central church of Christ in Pascagoula and Roby church of Christ in Tennessee. In addition to her parents and her husband she was preceded in death by her daughter, Rebecca Jean McLaughlin, and granddaughter, Angela Lumpkin Kennington and two son in laws, Van McLaughlin and Steve Baylis. She is survived by her daughters, Sandra Baylis (Richard Manning) and Kim Wood (Craig), six grandchildren, Patrick Lumpkin (Lisa), Stephanie Cruz (Steve), Sara Turner (Jason), Wesley Wood (Amber), Jonathan Wood (Jessica), and Cory Wood (Casey), 15 great grandchildren and 4 great great grand children.